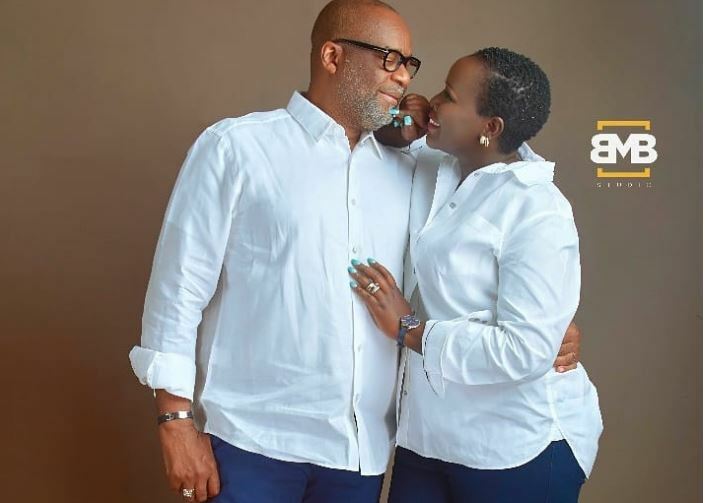 Gospel singer Emmy Kosgei hopes to have her own children someday but that has not been the case since her high profile weddings to pastor Anselm Madubuko. The two have been married since 2013, and naturally, questions have continually been raised about their childless marriage. According to Emmy Kosgei, she did not get married to have children and she’s in no hurry to make babies. In an interview with Parent magazine, the singer said her childlessness is purely out of choice. “I didn’t get married just because I wanted to have kids. Relationships are about unions and destinies. If you are attached to the wrong person, it can affect your destiny permanently,” she is quoted as saying. The 38-year-old musician further stated that she is just not ready yet to have a child at the moment because her hands are full. “I’m also very busy, but yes I do hope to have my own children one day,” she said. In the meantime, Emmy plays a doting stepmother to Madubuko’s three children from his previous marriage. Emmy says the children have accepted her and respect her as well. “My stepchildren respect me and call me mum. I don’t take it for granted,” she said.